Cellular Penta-band Swivel Dipole Antenna with SMA connector. 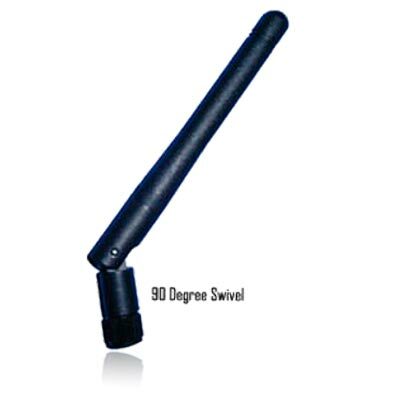 This antenna has a broad range of frequencies, from 824Mhz to 950Mhz, from 1800-1900 Mhz, and from 2100 to 2200Mhz. This allows reception on all the cellular frequencies used by all US carriers for both GSM and CDMA, plus most international carriers.